Third time’s a charm – and then some! 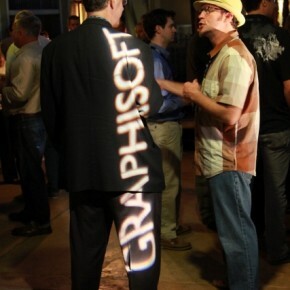 GRAPHISOFT North America has now hosted three user conferences – this year was our second time around in Las Vegas. To put it simply, we had a blast hosting what was our largest number of attendees thus far. We’d like to share some of this year’s highlights and photos from the event that capture the energy and scope of the learning and networking that went on last week in Las Vegas. 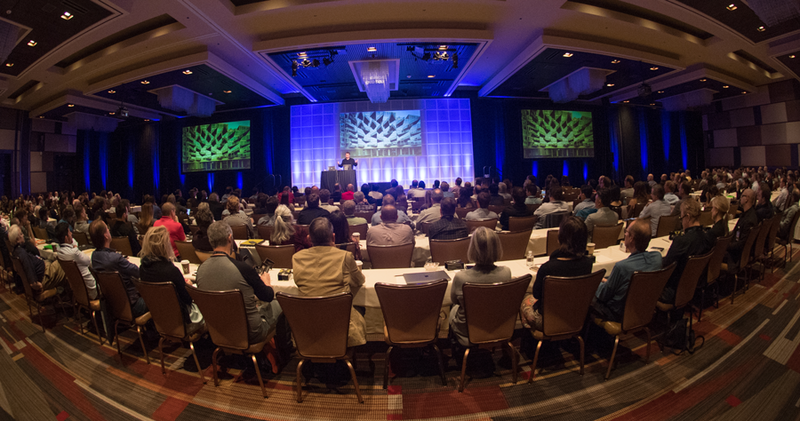 We packed lots of fun into two full days of presentations, workshops, break-out sessions and main stage keynote addresses. 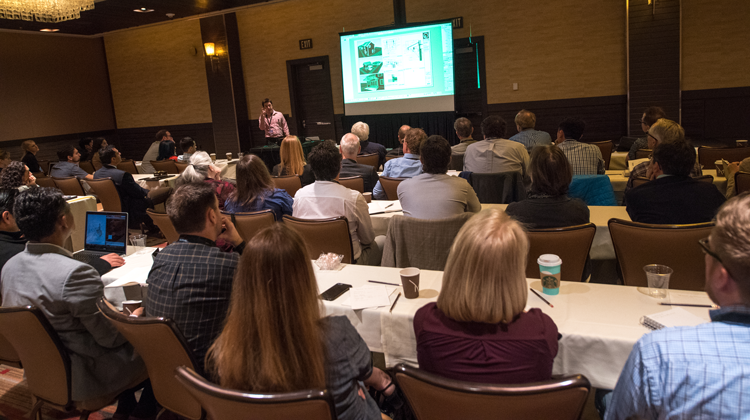 Attendees earned valuable AIA credits and training from top-notch experts in the industry as well as a chance to network with peers from firms of all sizes and the collective of ARCHICAD know-how and expertise. Of course, the networking opportunities were ample – letting the group get to know one another in an informal setting. Early morning sessions were well-attended. A wide range of topics made up a packed agenda. We set up courses that would show how to use ARCHICAD tools to enhance efficiency, make models even more beautiful and get the most out of ARCHICAD. Over the course of the conference, attendees learned about using GDL, building a sustainability toolkit or using ARCHICAD to make ADA compliance visible in the model. All told, we offered opportunities to earn a total of 15 AIA credits by attending education sessions. 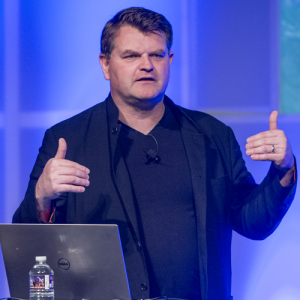 Our opening keynote address came courtesy of Kai-Uwe Bergmann. Kai brought his expertise gained from being an integral part of the noted and celebrated firm, Bjarke Ingels Design – better known as BIG. As a partner at BIG, he’s worked on numerous architectural projects worldwide – and used them as examples of architects using design to benefit and serve others. 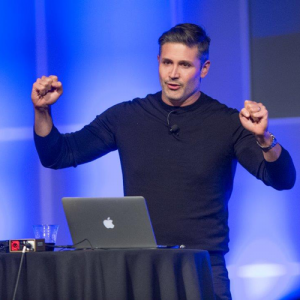 On day two, Marc Kushner, the co-founding CEO of Architizer, addressed the audience. He showed them inspiring ways to tap into user-generated data and take advantage of endorsement marketing. His online resource is changing the way architects can showcase work, find useful products and get leads – which by the way was founded by architects for architects. Sound familiar? In the end it was all about our users. Supporting them, showcasing them and getting to know what they need most from us. 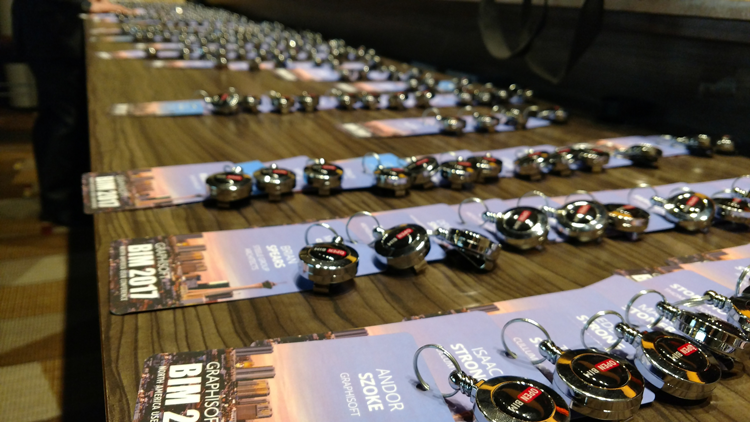 We’ll have more thoughts on the conference to share here – so stay tuned!